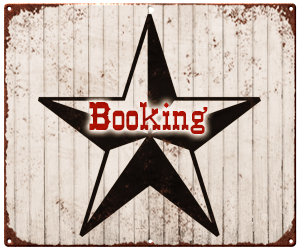 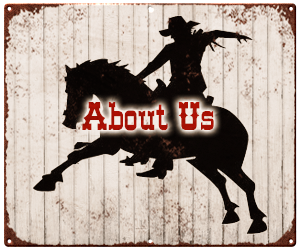 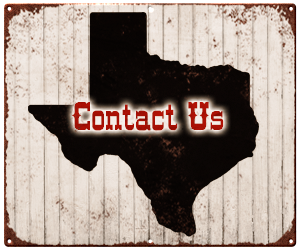 Booking Your Next Western Party. 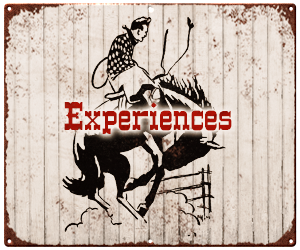 List of Experiences we have to offer. 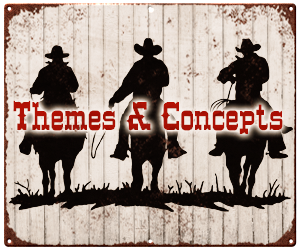 List of Themes and Concepts we have to rent. 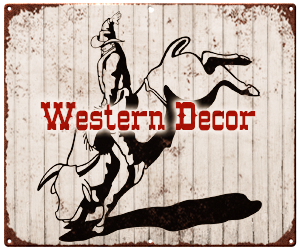 List of Western Decor we have to rent. 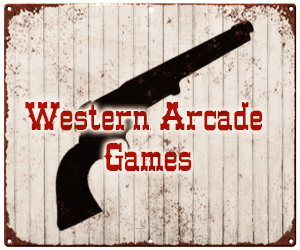 List of western arcade games we have to rent. 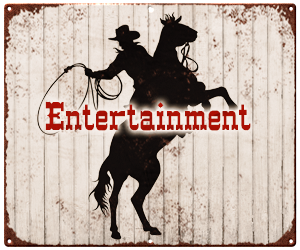 We represents the best live bands. 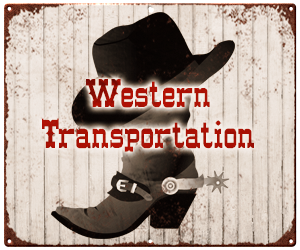 Western transportation for your event. 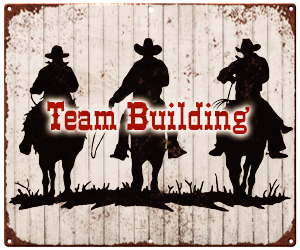 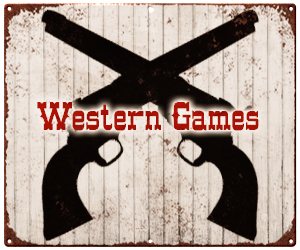 Western activity for team building. 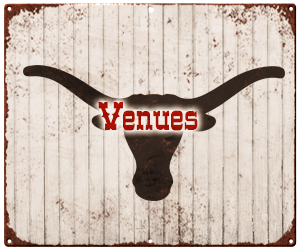 List of venues we have to offer. 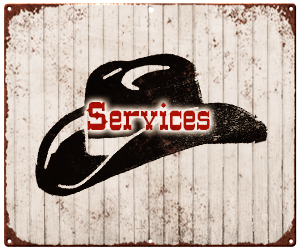 List of services we have to offer.